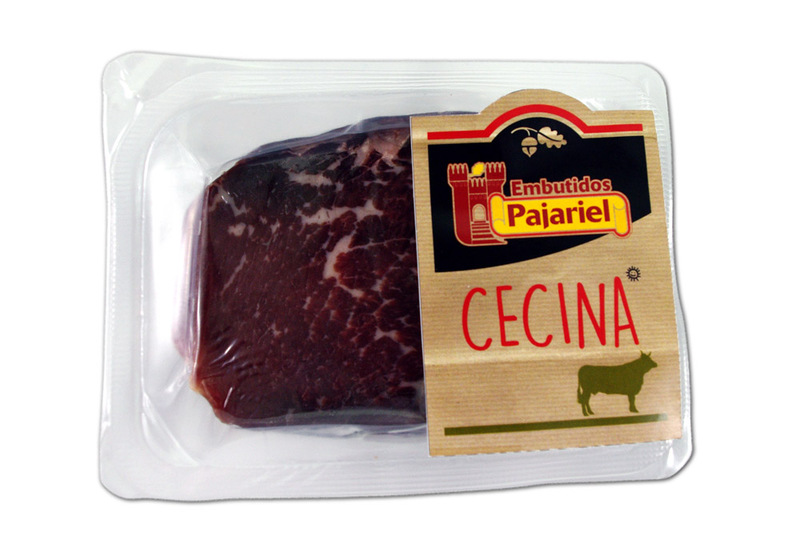 Feel in its smoked aroma the tradition of the cold cuts from León, made with the best beef meat. 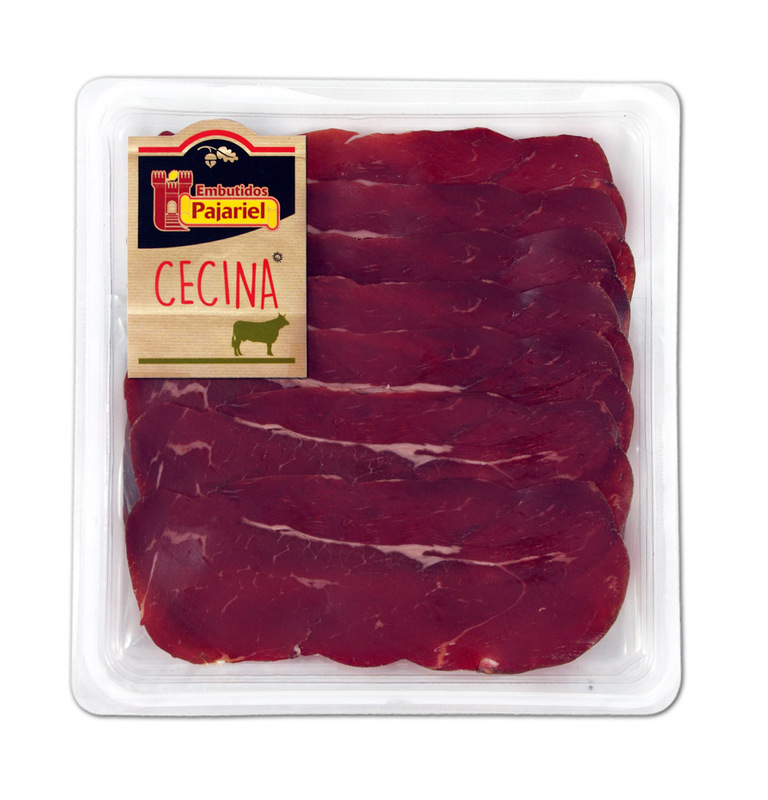 Our cecina will add to your recipe the finesse you were looking for. 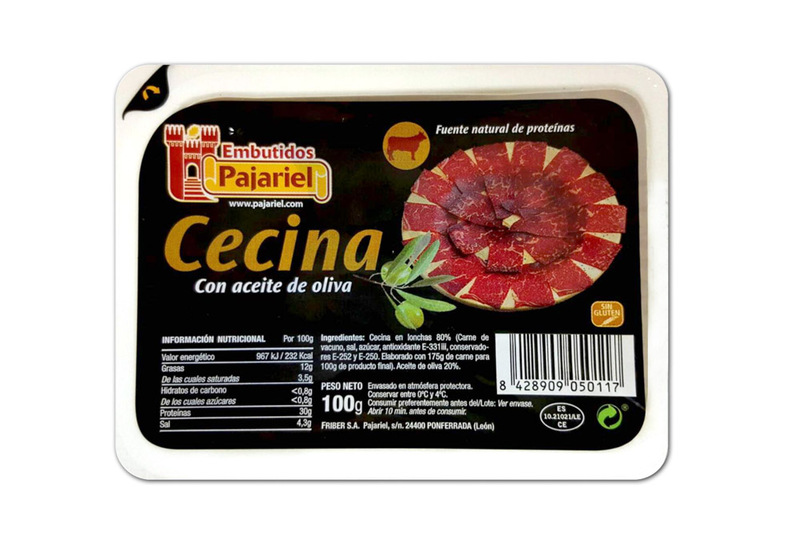 Moreover, its high content in proteins has make of it the perfect choice for those who want to enrich their diet still stimulating their palates. A privilege for the senses! 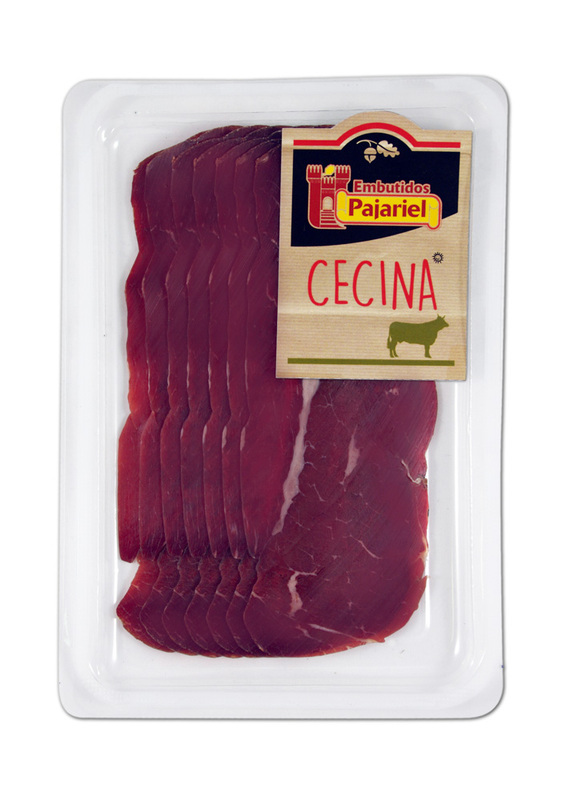 Pajariel cecina is made from the hindquarters of and adult cow; the silverside, the topside, the thick flank. 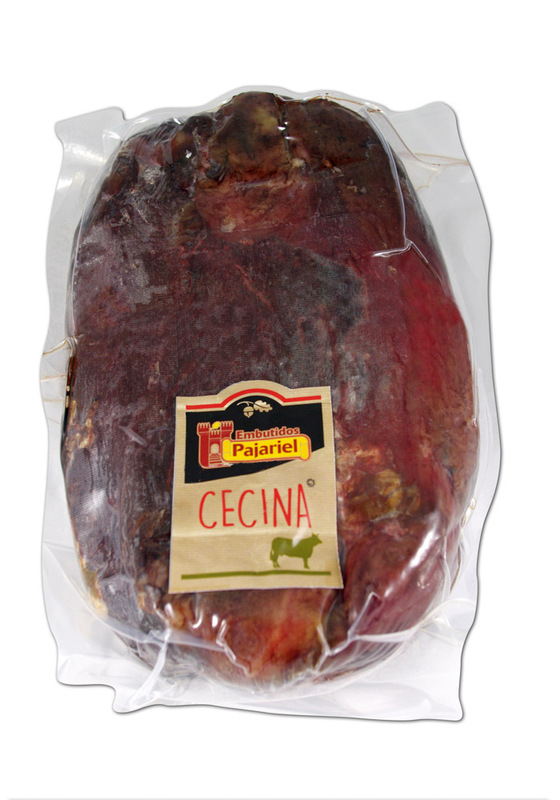 These pieces are salted and then left rest for 30-45 days. 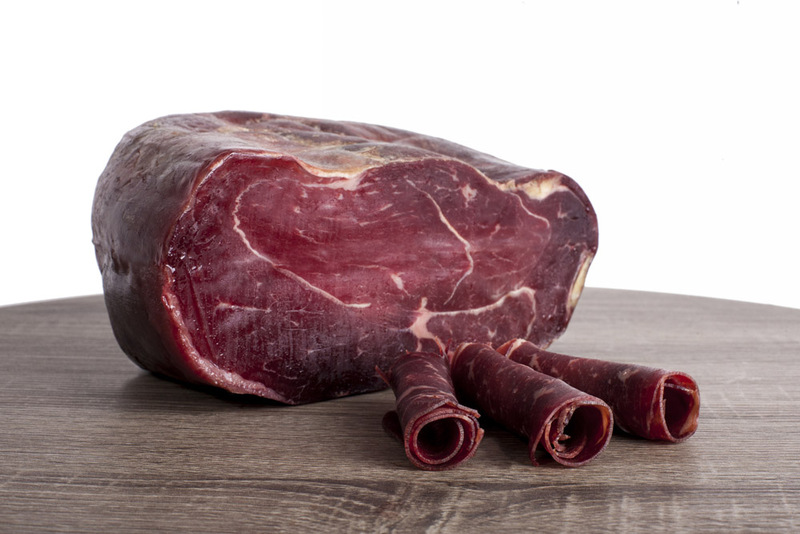 Then, they are smoked and cured until getting their characteristic flavour.